See the Guides Index for an easy to browse, alphabetical index of all guides sorted alphabetically by game! 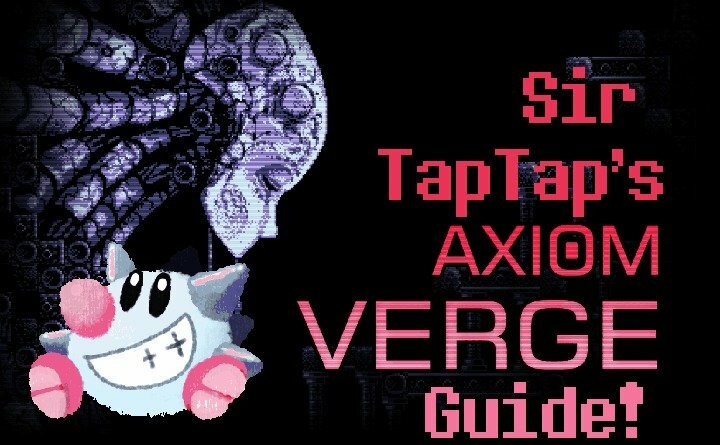 This is a chronological archive of all of my Guides and Walkthroughs, usually for niche/indie games it’s hard to find info for. If you see something that’s missing or have a question to ask, feel free to reach out in the comments or over email! I read all comments and do my best to update any guide no matter how old any time there’s new information or improvements to be made. These can be of the form of direct walkthroughs, general how-tos with relevant information, or more specific like trophy conditions, lists of unlisted secrets/cheats/unlocks, or just any info I wish I had known when I started playing. Here you’ll find a mini-walkthrough of important events, True Ending requirements, trophy info and more! If this guide helps, you can consider contributing to my Patreon fan-funding campaign, as I make all my guides and articles for free. As always any questions or new tips are welcome, and generally best left in the Comments section below. IF is your standard majorly overpowered Protagonist this time around (much more so than Neptune has ever been). Retaining her incredible AGI and ability to use both magic and physical attacks, she now has a buffed transformation state much like the CPUs and generally has stats well in excess of what she normally would have as a Maker. IF’s overpoweredness may become rather annoying if you don’t like it, as either she or Segami are required to lead your party and participate in all battles. Despite being a deuteragonist, Segami is not nearly as overpowered as IF. Instead of a universally buffed transformation state, she has the ability to transform into any one of the Sega Hard girls and copy their current skills. This is very situational unlike IF’s transformation, and I rarely use it, instead using Segami for her inherent traits and just bringing along whatever other party members I like. Below lies the original text of my import guide. I’ll eventually move it to another page as soon as I’m done with the English one. It will always be a bit less complete than the English one. As usual I’ve imported the latest Neptunia game and decided to make a quick guide for my fellow importers. Welcome to Super Dimension War Neptunia VS Sega Hard Girls Dream of Coalescence Special AKA Cho Jigen Taisen Neptune VS Sega Hard Girls Yume no Gattai Special AKA 超次元 大戦 ネプテューヌＶＳセガ・ハード・ガールズ 夢の合体スペシャル AKA goodness referring to games only availible in another language is difficult, isn’t it. 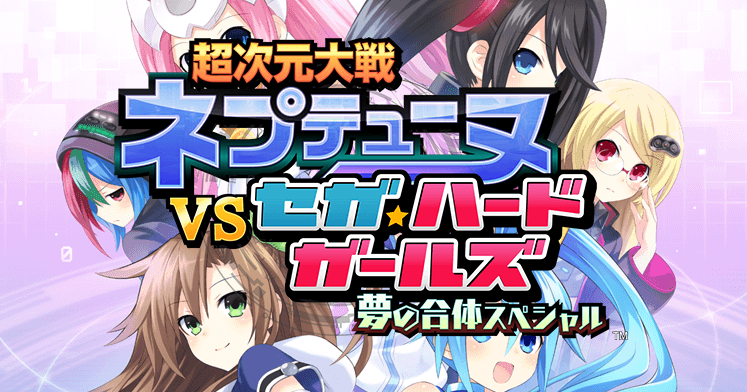 I’ma just call it Neptunia vs Sega Hard Girls. Trophy Hunter Warning: See the Fetching Balls Master trophy section for some info you should keep in mind the whole game or you’ll make your last few steps of trophy hunting extra painful. 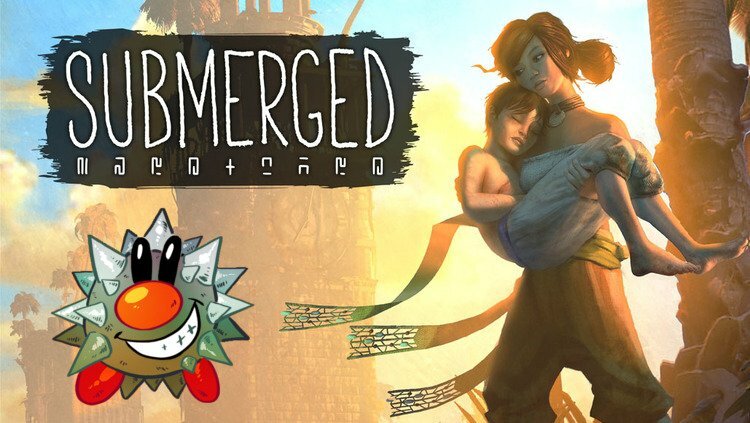 If you want a description of the game in general, check out my Import Impressions post. I’ll keep things clinical for the guide. This game is known in Japanese as Extreme Dimension Tag Blanc + Neptune VS Zombie Army AKA Geki Jigen Tag Blanc + Neptune Vs. Zombie Gundan AKA 激次元タッグ ブラン＋ネプテューヌVSゾンビ軍団. Thankfully the localized title is slightly shorter. It’s not going to be perfect as I don’t speak Japanese myself, but I play very thoroughly. You’ll find English Menu Translations and general tips on playing the game. Note this game is fairly import-friendly especially if you’ve played Neptunia Action Unleashed, as it’s largely a sequel in terms of gameplay, though the equipment mechanics are very different. I’ve only gotten to Scene 10 and have not dove too deep into certain things and I haven’t yet bothered translating the specifics of some things. I’ll try and toss a note in this section when I’ve updated, but I’ll try and shove as much useful information into this page as quickly as I can. 2015-11-26: Added English translation of Cheats, one of the Multiplayer screens. 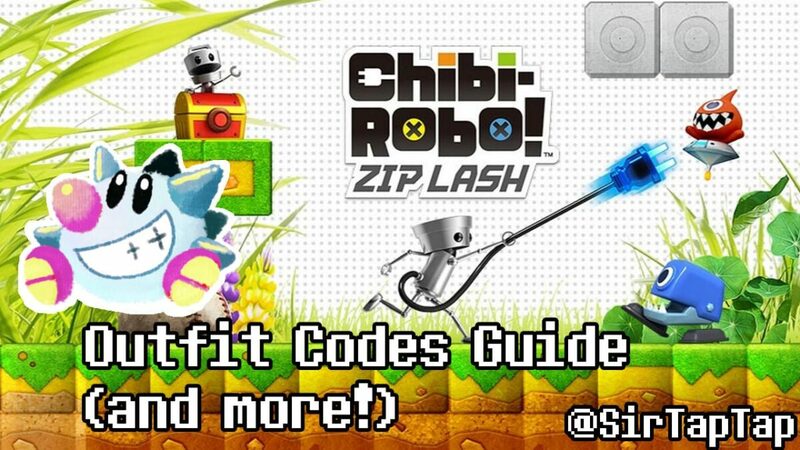 Chibi-Robo Zip Lash Guide & Outfit Codes! Here’s a guide with all Chibi Robo Zip Lash outfits, how to unlock them and where they are. It also includes additional information on where to finding toys and other secrets and general gameplay information. Update: 2017-08-29: Miiverse is shutting down November 8th, but all outfits are still obtainable so long as you use this guide. You just can’t perform the original “crowdsourcing” method to piece together the codes yourself, all the codes still work. Author Sir TapTapPosted on 2015-10-13 2018-03-07 Updated 2018-03-07Categories GuidesTags 3ds, chibi-robo, guide, walkthrough5 Comments on Chibi-Robo Zip Lash Guide & Outfit Codes! 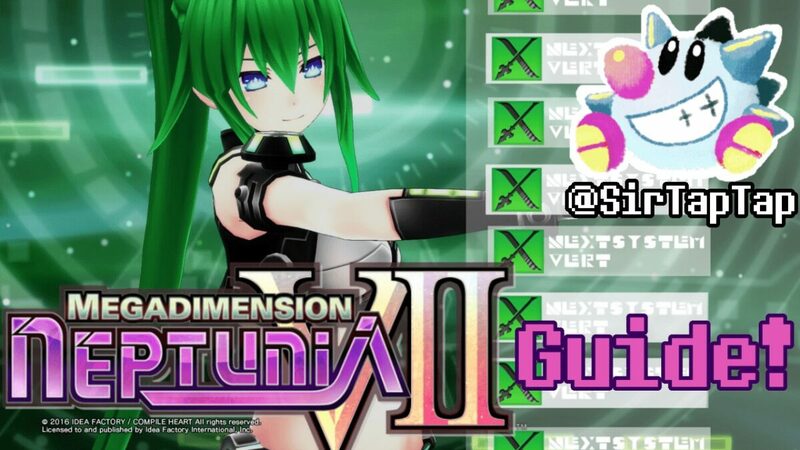 Finding a guide for Hyperdimension Neptunia is an oddly difficult task! So here I’ve assembled a list of guides to help you progress, grind or trophy hunt in each game. Know something I don’t? Leave a comment below if you find something else to add (links are okay). You can also reach me on Twitter or email contact at sirtaptap dot com. 2018-02-12: A good samaritan has recovered the Re;Birth 1 big spreadsheet of everything! 2017-09-27: Added English Cyberdimension guide. Added section for Neptunia VIIR though I don’t know of any english guides yet and haven’t imported it. Added a section with links to interviews with official Neptunia staff. 2017-04-14: Renamed to the MEGAGUIDE for MEGAGUIDANCE. A bit less confusing I think. Added my Cyberdimension guide. Added Fun Stuff and Informative Articles sections. 2016-11-03: Corrected Victory 2 guide with new one.